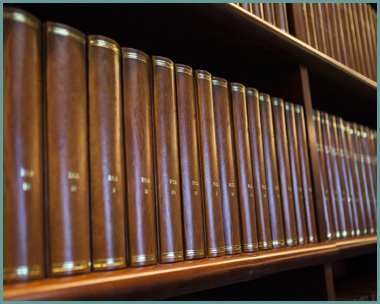 Azadeh A. Malek splits her time among domestic relations, personal injury, and general civil litigation matters. She tirelessly advocates for her clients so they receive the results they deserve. Ms. Malek is committed to the notion that, regardless of her years in practice, she can never believe two cases are the same. She will work closely with you to understand your situation and achieve a result that is in your best interests. Ms. Malek is also an active member in her community. She regularly volunteers at her alma mater, George Mason University School of Law (now the Antonin Scalia Law School), as a judge for various intramural competitions. 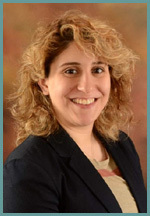 Prior to joining Carluzzo Rochkind & Smith, Ms. Malek was an associate at a general practice firm in Vienna, Virginia and then a law clerk for The Honorable Rossie D. Alston, Jr. of the Court of Appeals of Virginia. As an undergraduate at American University, she majored in Psychology and pursued minors in Mathematics, Film Studies, and Writing.